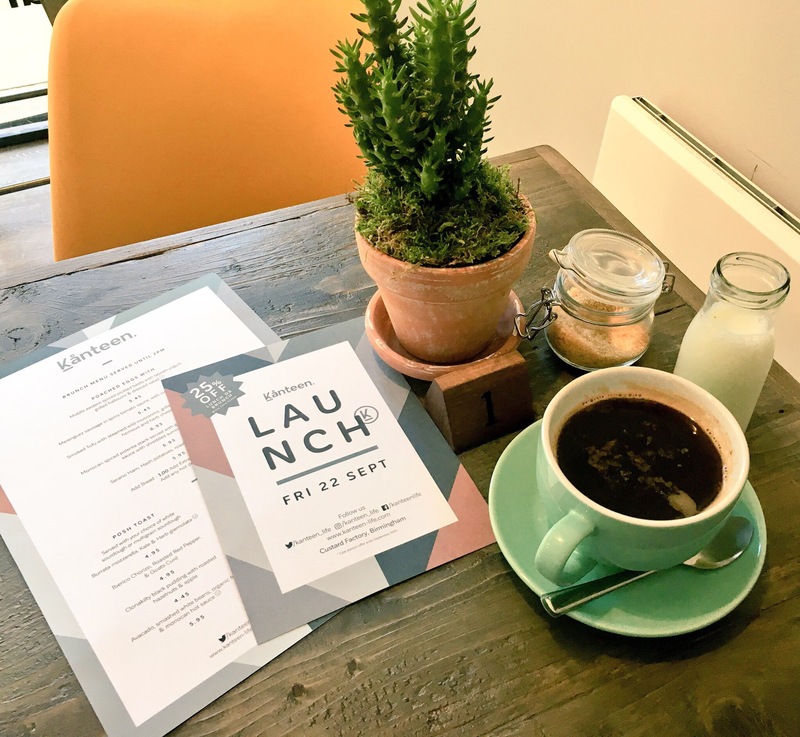 Attention lovers of brunch: there is a new cafe in Digbeth offering healthy but delicious food! 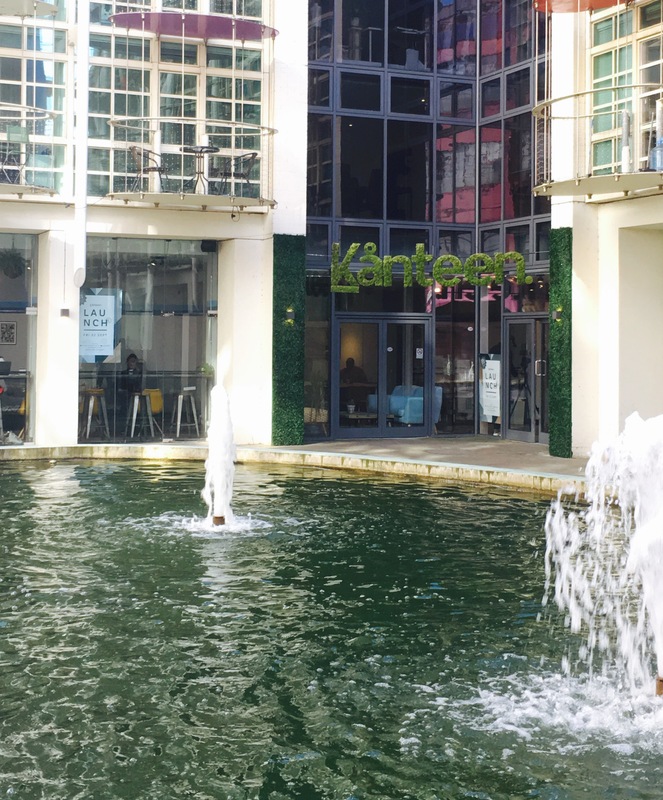 Set in the Custard Factory, Kanteen is a new start up and it’s bloody brilliant. 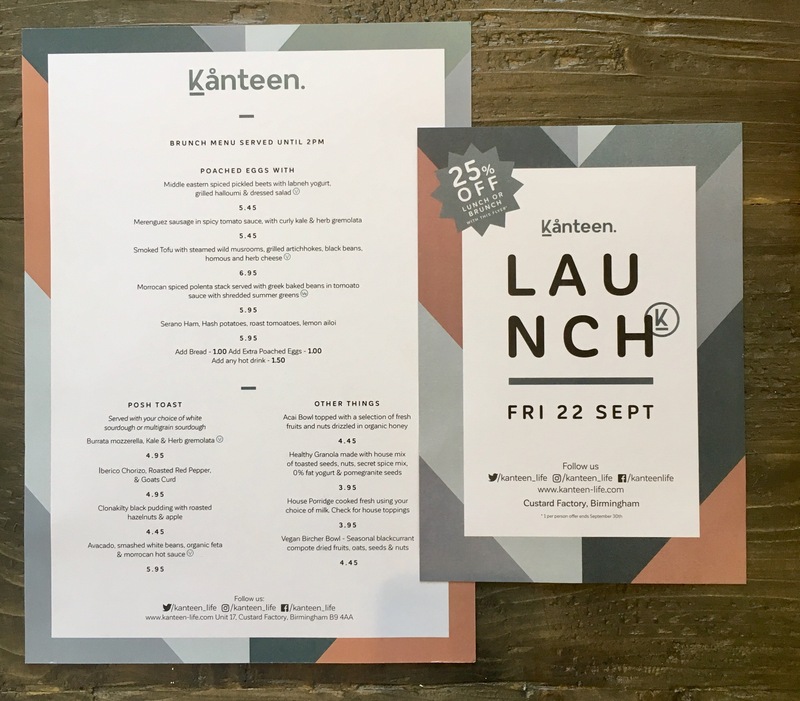 It launched officially yesterday (22nd Sept) and I popped along on the opening day to check out what was on offer. And I’ll say right from the get go, it’s just what this underused space needs. The venue itself is nestled in the courtyard by the Greenhouse buildings, and is a bright and airy space. It’s bigger than I expected and is beautifully decorated. 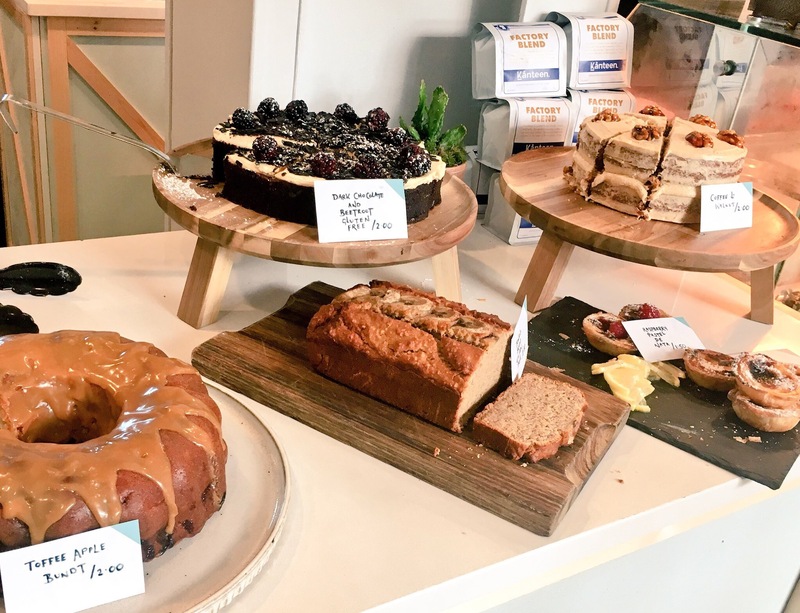 The brunch menu is concise but full of healthy dishes that could form breakfast, brunch or lunch, and the focus is on wholesome food but big flavours. And it’s all also ridiculously well priced: bingo! By the time I arrived the brunch menu (mildly gutted; it looks incredible) was unavailable due to limited new opening hours, so I had light bite lunch instead as there were free taster plates available. 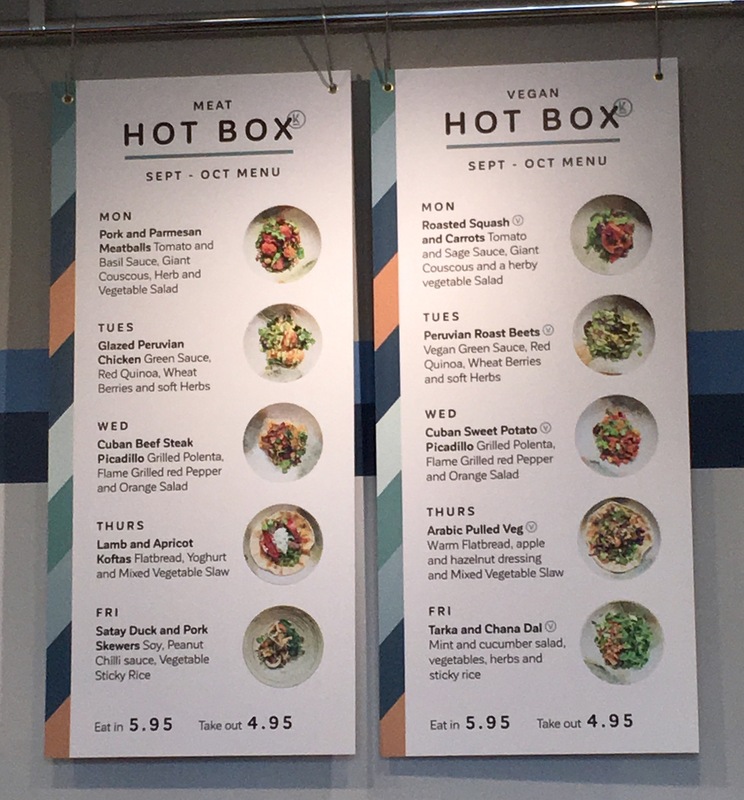 The lunch menu is split into Meat or Vegan and a different dish is available each day of the week on each. 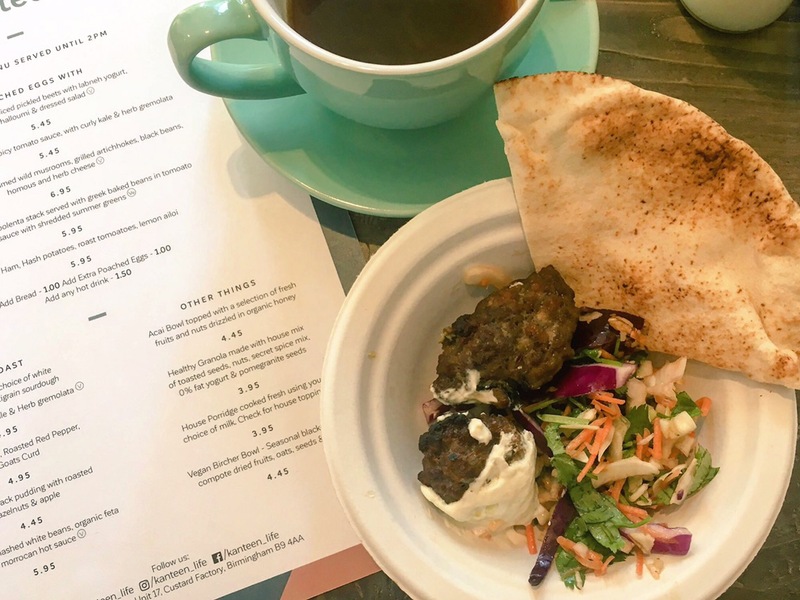 After a mooch about the place, I grabbed a sample plate of the Lamb Kofta with Slaw and Flatbread (usually £5.95) and the signature Factory BlendCoffee (£2.00), supplied by Quarter Horse. 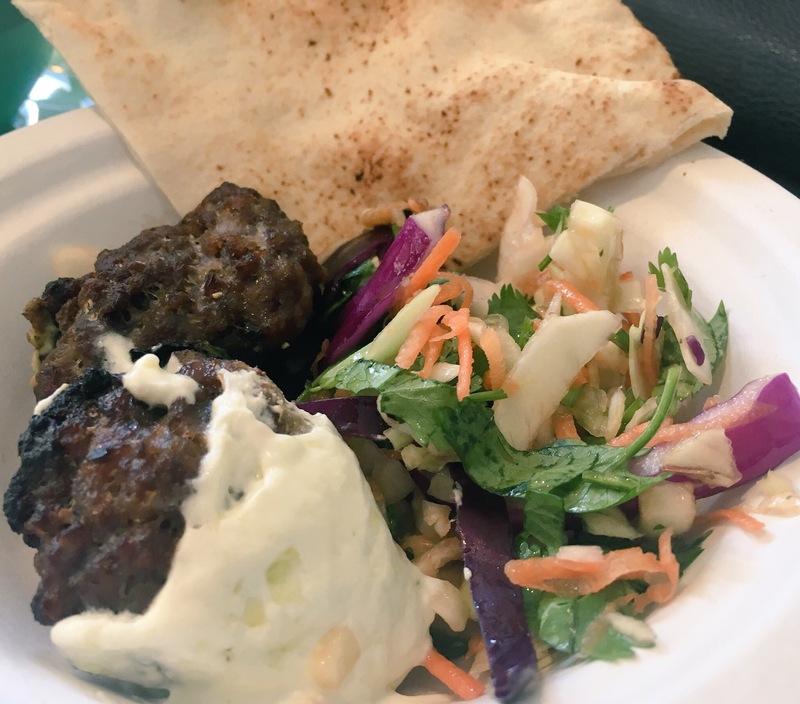 The food was delicious and obviously freshly made, and I particularly enjoyed the additional apricot pieces hidden within the koftas. 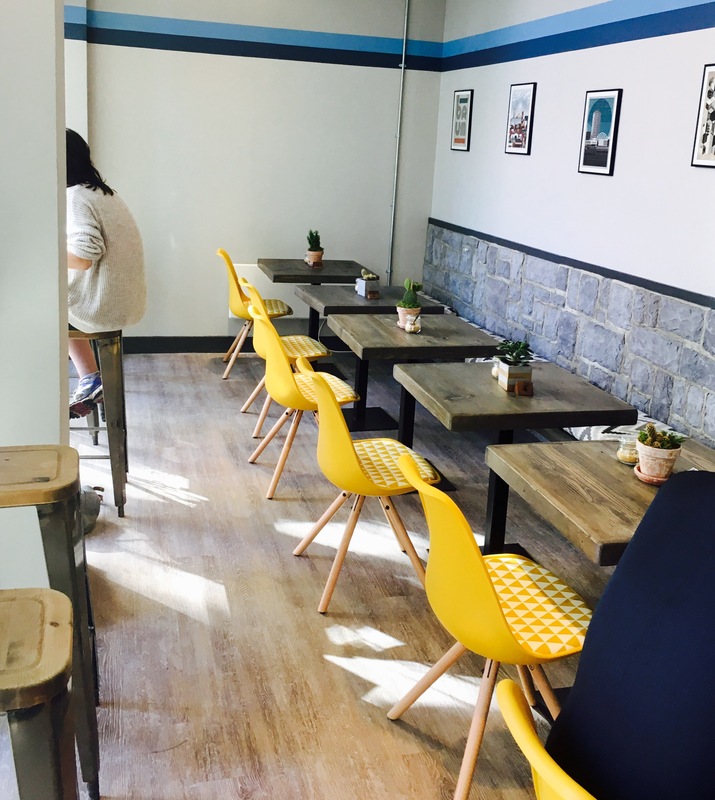 I’ve been looking for a place like this for ages, and I kind of just fell in love as soon as I opened the doors, and the food itself is genuinely excellent. As is the coffee. 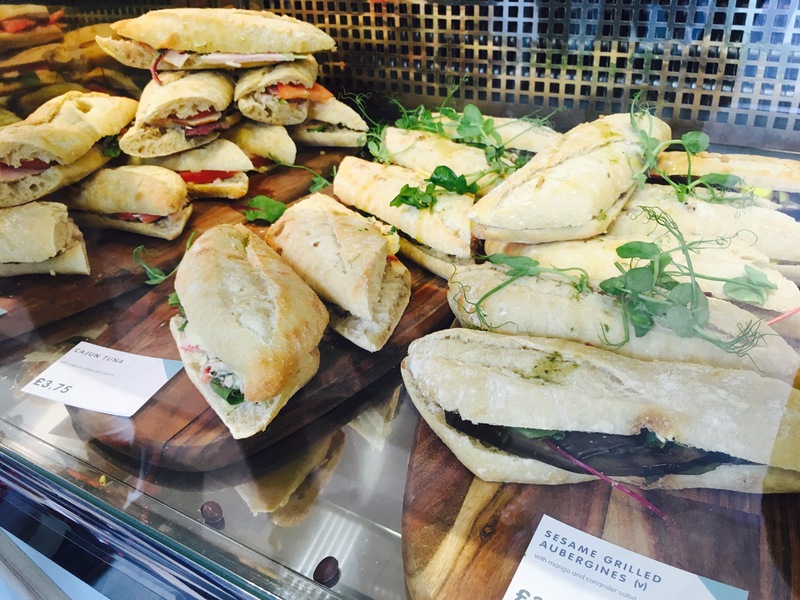 There’s also a lush selection of rustic sandwiches, cakes and homemade sweet treats. As someone who used to work in CF, I know all too well how the venue went from being a vibrant spot for socialising to largely being empty. It’s a real shame because it could be so much more than it currently is. However, if we can get the space filled with more small start up ventures like this the place would thrive. I’ll definitely be back to try the brunch menu asap. 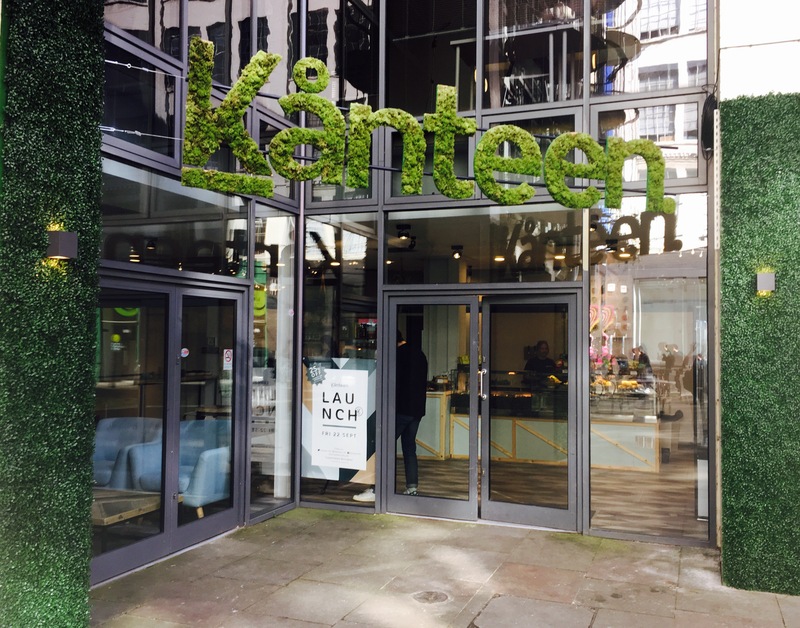 Kanteen offers attractive, delicious food, a lovely space for socialising or working, and it’s run by genuinely nice people. 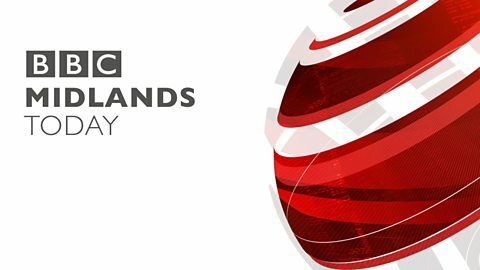 Go out and support these guys – and enjoy some bloody good brunch. I went to the custard factory a few years ago and absolutely loved it so I’m gutted to see its not what it used to be. I’ve got a meeting for uni there tomorrow so it’ll be interesting to see what’s there now! This place looks gorgeous though! It looks so fresh and vibrant with easy-going food. I love it! 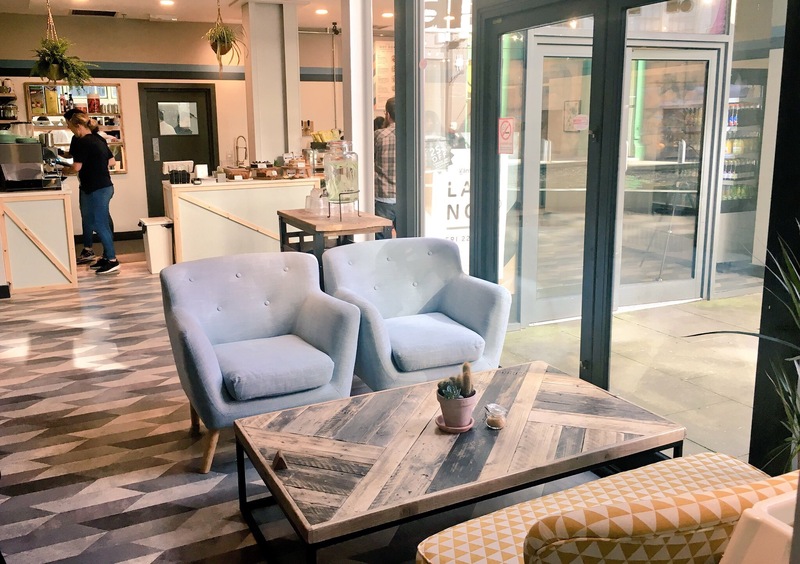 Definitely go and have a coffee and brunch if you have time!